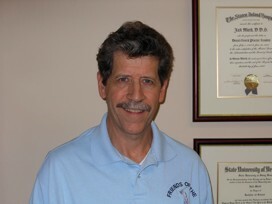 Dr. Michael J. Reilly specializes in adult, child braces, and Invisalign. Whether it’s traditional braces, Invisalign, or custom made removable appliances, orthodontics can help you have the healthy, straight, beautiful smile you’ve been waiting for! We offer in office financing for orthodontics at 0% interest.